How I can add an event to AllconferenceAlert.com? 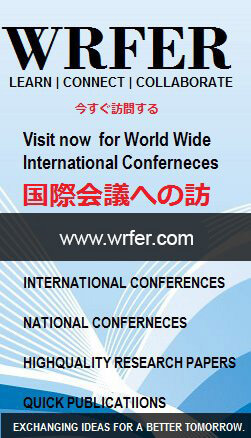 To add an event to the AllconferenceAlert.com listing, please visit the home page and press on Add Event. Ordinary listing of any event is completely free. 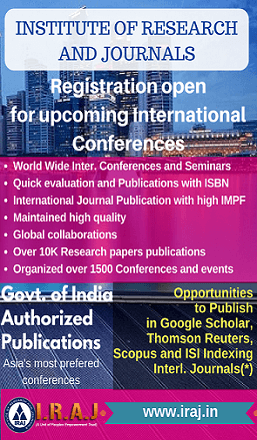 Is there any charge for listing the conference in AllconferenceAlert.com website? Maximum it will take 12hrs for listing the events in AllConferenceAlert.com website. 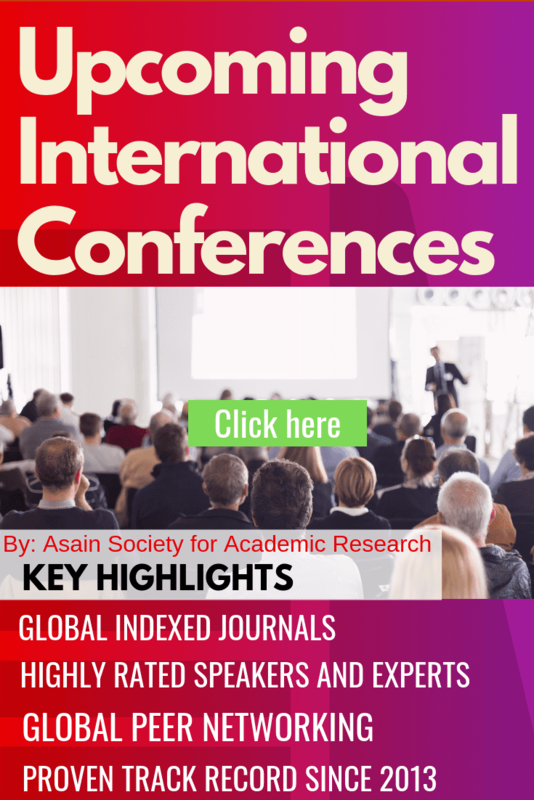 Can I promote my Events in AllconferenceAlert.com? Yes you can promote your event. 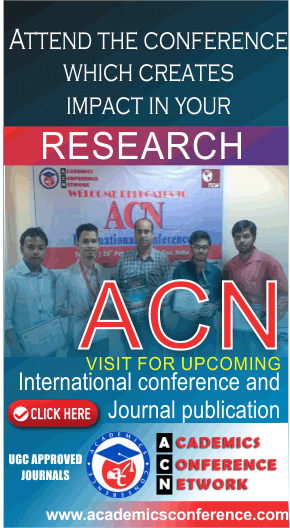 Please mail to info@AllConferenceAlert.com to know about the different advertisement plans. 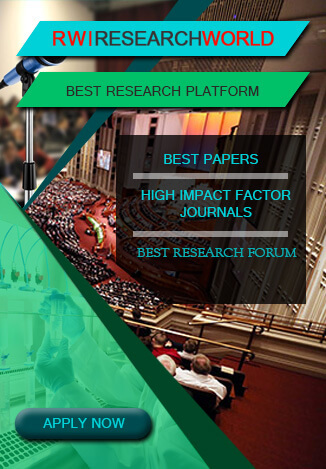 Maximum 50 events can listed on AllConferenceAlert.com during one year for one Organizer Account. 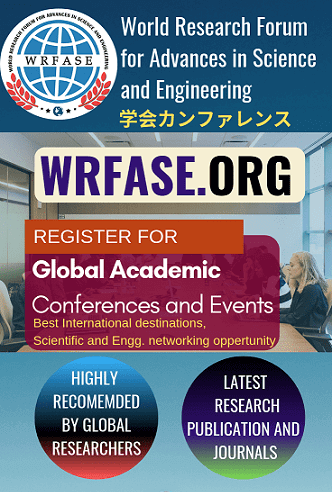 - After Adding an event to allconferencealert website you have to open the Email sent by allconferencealert.com to the organizer Email address and click on validate to active the account. -To edit an Event organizers have to log into the organizer dashboard by Entering their Email ID and Password. 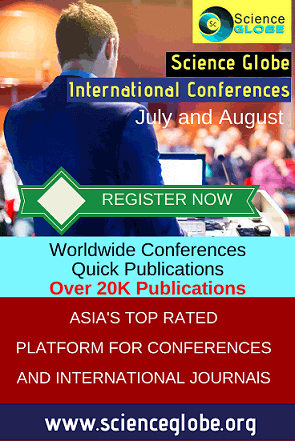 How I can subscribe AllConferenceAlert.com? 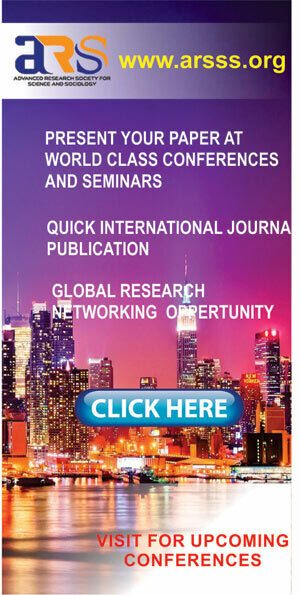 Click Subscribe on AllconferenceAlert.com home page and follow the simple process to subscribe. How AllConferenceAlert.com will help me to find a conference? Subscription for AllConferenceAlert.com is completely free for life time. How can I promote the Event ? ?